Video Tour sent directly to your phone! 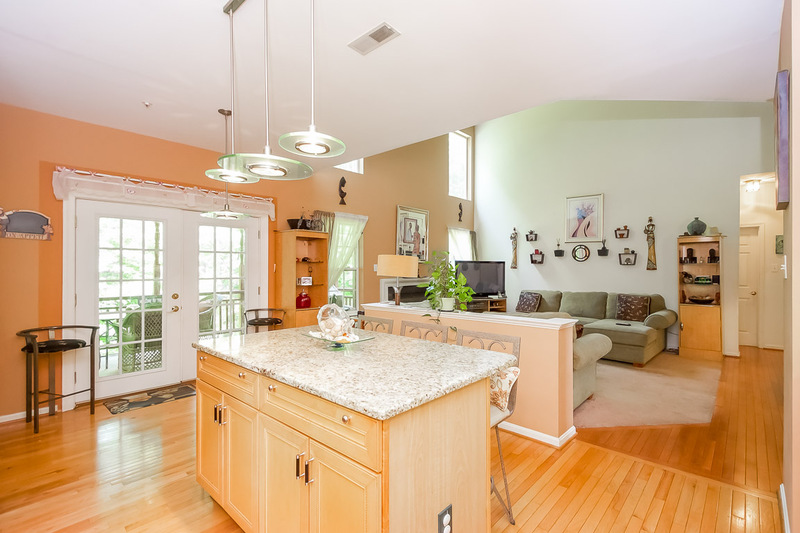 Call Shanequa Jennings at 202-422-1925 to see if this property is still available and schedule a showing or for information on how to sell a home in Maryland. Nestled in the gated community of Farmington Woods sitting on a well-manicured and beautifully landscaped lot with a large private back yard that backs to the woods, this 5 bedroom 4 bathroom home has a bedroom on every level and boasts many amenities including: a 3-car garage; a large spa-like master suite with 2 walk-in closet and a luxury master bath that has a soaking tub and separate shower; new hardwood floors on the main level; new carpet on the upper level; roof replaced less than a year ago; and a workshop shed. With a 24/7 video monitoring system, key-less entry locks, a back-up generator and a sprinkler system your family will feel very secure. This home is a must see! 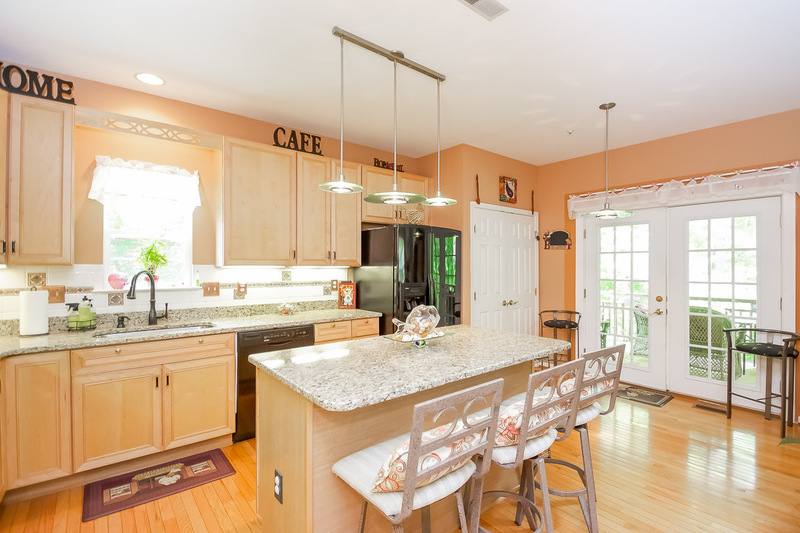 Recently upgraded kitchen features granite counter-tops, 42" cabinets, and an island with extra storage space that opens to the family room and private deck. If you love to entertain you'll love doing it here! 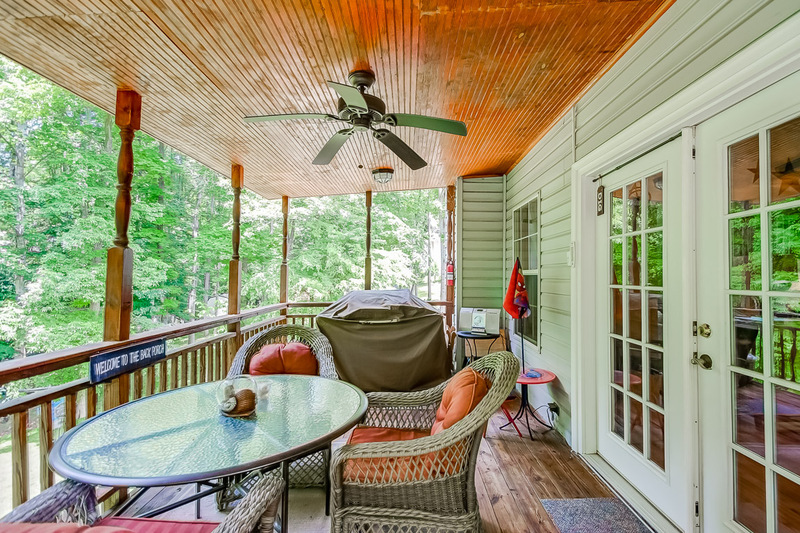 From the covered deck that's accessed just off the kitchen and family room to the patio in the back yard that sits in a park-like setting, this home is perfect for hosting gatherings both large and small. 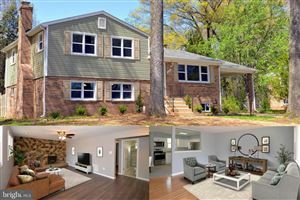 Farmington Woods in Accokeek MD is a gated community in Prince George's County located 12 miles south of Washington, DC just off of MD-210 and minutes from the National Harbor, I-495 and I-295. 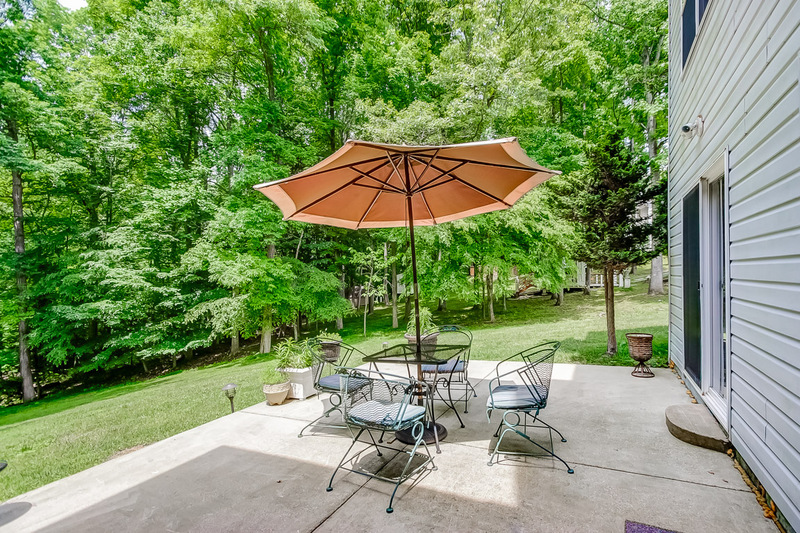 With close proximity to the city you can be downtown in 30 minutes!